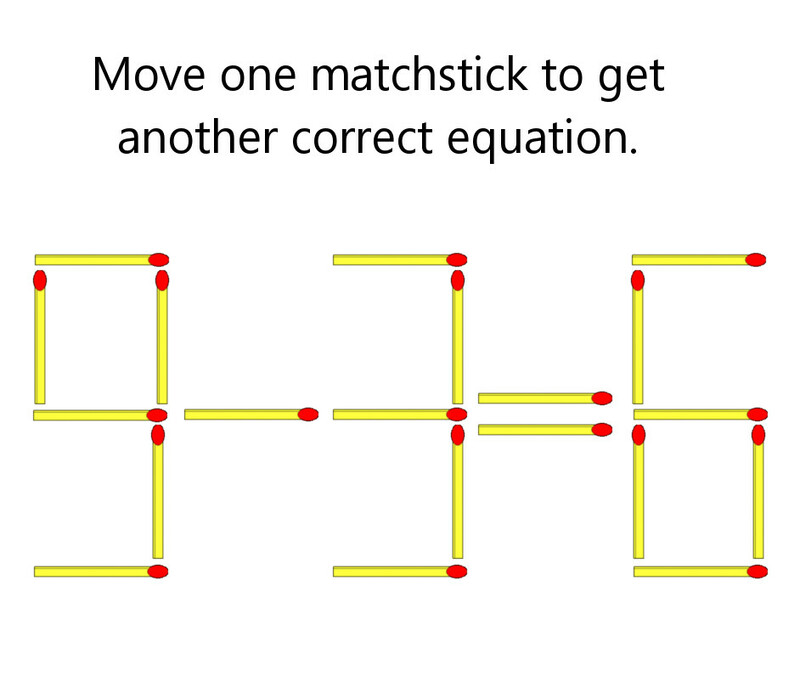 Can you solve this pretty interesting and clever match stick math puzzle? Basically you have to move just one match stick to another position to make another correct equation. Try it for yourself before checking out the solution!! Check out the solution to this puzzle by clicking here!